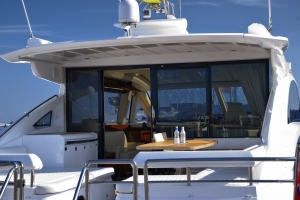 CPT marine composite panels offer the widest range of core and skin materials in the industry to provide custom solutions to the marine industry. 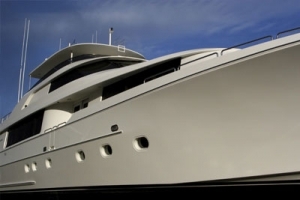 For years, boat builders and marine manufacturers have relied on lightweight, high strength composite panels. CPT marine composite panels are ideal for marine applications because they can be designed to be moisture and corrosion resistant in harsh and demanding environments. Composite panels are stable, durable, and have both acoustic and vibration dampening properties. Their high strength and low weight design make them well suited for bulkheads, decking, gang planks ceilings, floors, doors and hatches. 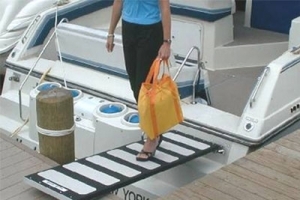 CPT marine composite panels can be supplied in raw sheet form, cut for profiles and sizes, or fitted with edge trimming to make them a finished assembly. Our panels can be designed to provide structural strength or high insulation value, or both. Our highly experienced sales and engineering teams can assist you in choosing the best composite panel or panel system to meet your requirements.